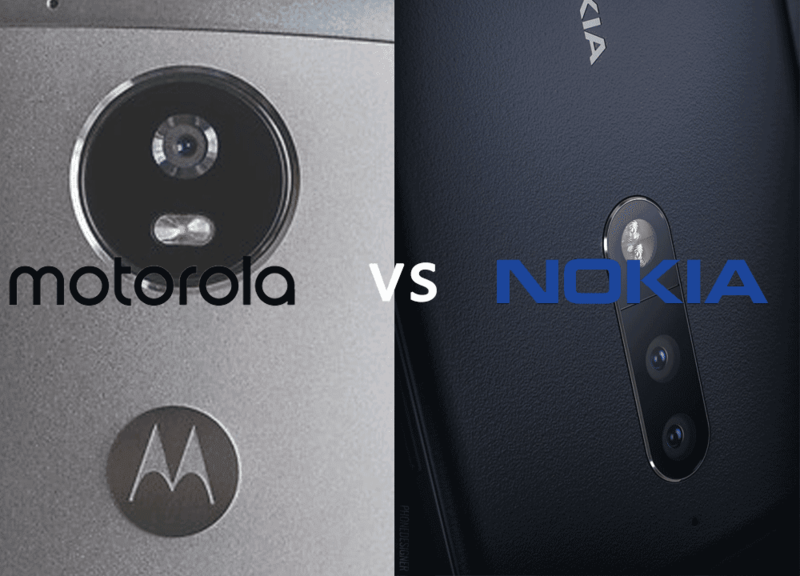 Home / Motorola / News / Nokia 5 vs Moto G5: who wins? Nokia 5 vs Moto G5: who wins? Nokia 5 comes with a larger 5.2" screen, compared to a 5.0" screen on the G5 at the same resolution. The Moto G5 is thicker than Nokia's phone though it's a lighter device. 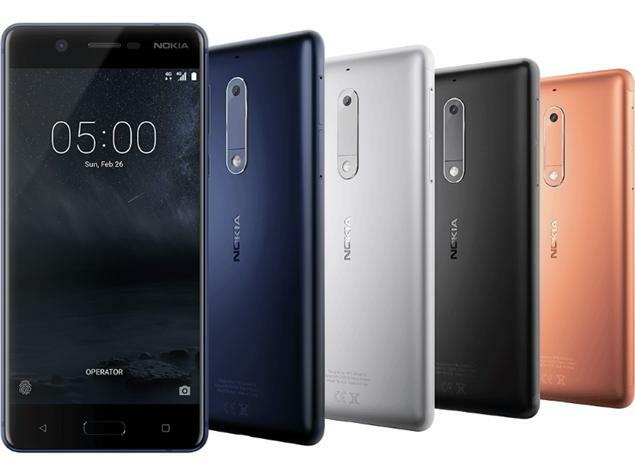 The Nokia 5 comes with a Snapdragon 430 processor clocked at 1.4GHz, while the G5 Plus also comes with the Snapdragon 430 clcoked at the same speed. The G5 offers 2/3GB RAM set ups while Nokia only comes with 2GB. Both come with Android Nougat 7.0, upgradable to 7.1.1 and soon Android O, while both come with a mostly stock experience. The rear-camera on the Nokia 5 comes with 13MP just like wth G5, but Nokia offers a larger front-facing camera. Nokia's battery capacity is bigger than the Moto G5, by 200mAH. Both devices are marketed in similar ways. The Nokia mid-ranger offers a premium design at an affordable price, while the Moto G5 is marketed to offer a premium design and performance at an affordable price. Metal designs, stock android experiences and fast performance are key features of both devices, as you can see. With Motorola, though, you get access to the Moto app, which adds new features from time to time, like the gesture-based fingerprint scanner navigation, quick camera gestures and the chop chop feature to turn on the torch light. Conclusion: Both devices trade for around the same price, close to $200. The Moto G5 is a better choice to us. This time, both devices are so similar that it was a difficult choice. With the G5, though, you get a better Android experience with many gesture-based features that come in handy. The Nokia 5 is a great contender to consider too, and we are happy that Nokia is back to the mobile phone business, but we would go for the Moto G5 all the way.